Bring everyone's attention to hazards in your facility. Label is offered in various tear-proof materials to suit individual requirements. 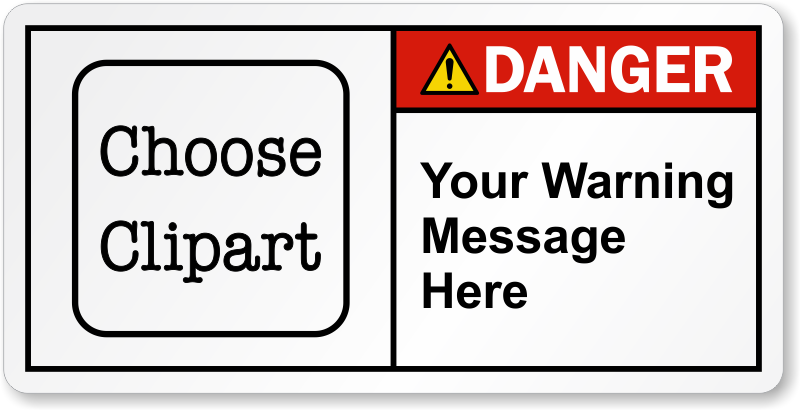 Custom ANSI Danger Label is easy to understand.